All teachers listed here have been trained at Gita and are members of the Gita Teachers' Guild. 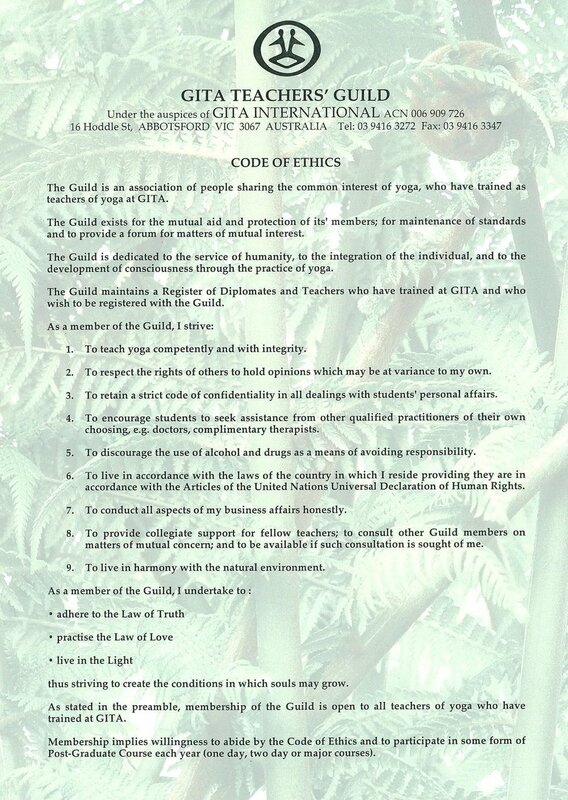 Guild members are committed to ongoing professional development, and to our Gita Guild Code of Ethics. Please contact a teacher in your area directly for information about their classes.